According to the service FlightRadar, Flight SU1515 departed from Surgut at14.55 local time and was scheduled to land at Moscow’s Sheremetyevo Airport at 16.20 Moscow time. However, the plane changed course. LONDON (Sputnik) - The United Kingdom is violating the European Convention on Mutual Assistance in Criminal Matters by not providing Russia with access to the investigation materials on the death of Nikolai Glushkov, the former top manager of Russian flag carrier Aeroflot, the Russian Embassy in London said on Wednesday. When Aeroflot decided to expand to Southeast Asia, it chose India as its first destination and since then Aeroflot has been continuously operating the Moscow-Delhi route. The first regular flight between Moscow and Delhi took place on August 18, 1958, on a Tu-104. In a function held on Friday evening in Aerocity Delhi, Aeroflot India celebrated the diamond jubilee of flights on the Moscow-Delhi route. Aeroflot marked the occasion by thanking its patrons and well-wishers with an evening get together. On August 18 Aeroflot celebrates 60 years of air travel between Russia and India. 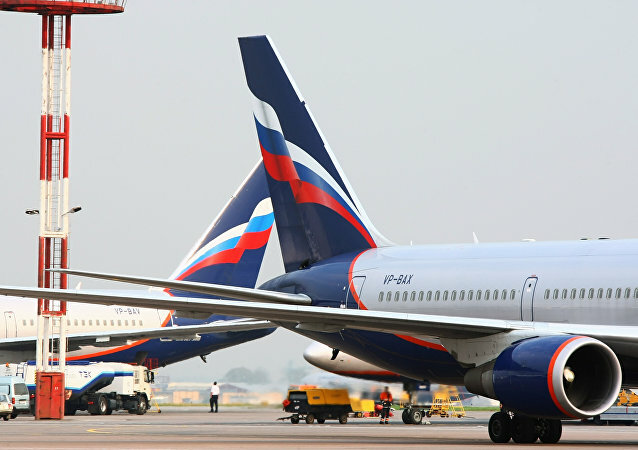 Aeroflot currently operates twice-daily direct service between New Delhi and Moscow. Sergey Kidisyuk, General Manager of Aeroflot India, spoke to Sputnik about the airline’s journey in the Indian aerospace. The Russian Transport Ministry said Saturday that it retained the right to respond if London refused to provide reasons for searches in Russia's Aeroflot passenger plane. 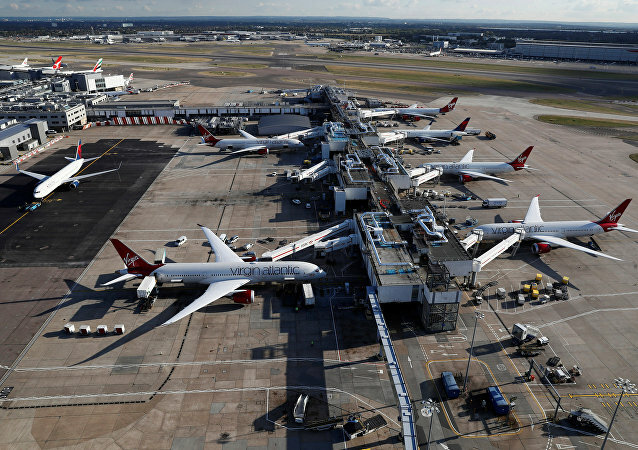 MOSCOW (Sputnik) - British authorities conducted a surprise search on Friday of Russia’s Aeroflot airliner at London’s Heathrow Airport, in what Russian diplomats said was another provocation in the deepening row between the two nations. CAIRO (Sputnik) - The EgyptAir airline’s employees have received permits allowing them to work at a Moscow airport, local media reported, citing a source from the Egyptian company. 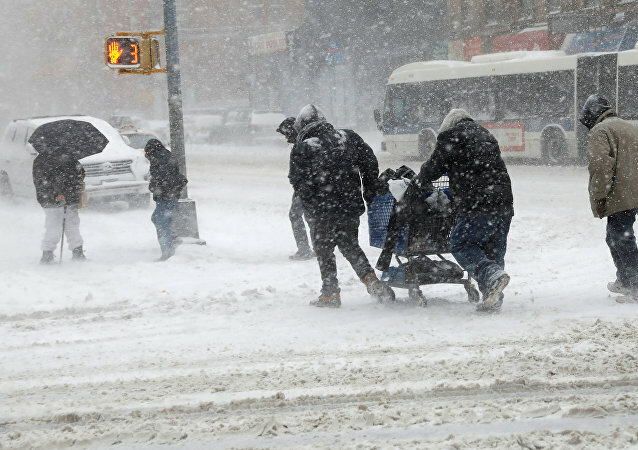 WASHINGTON (Sputnik) - The situation with the flight delays of the Russian airlines at the airports of New York and Washington is being normalized, the Russian passengers are being provided with the necessary assistance, Russian Ambassador to the United States Anatoly Antonov said on Saturday. 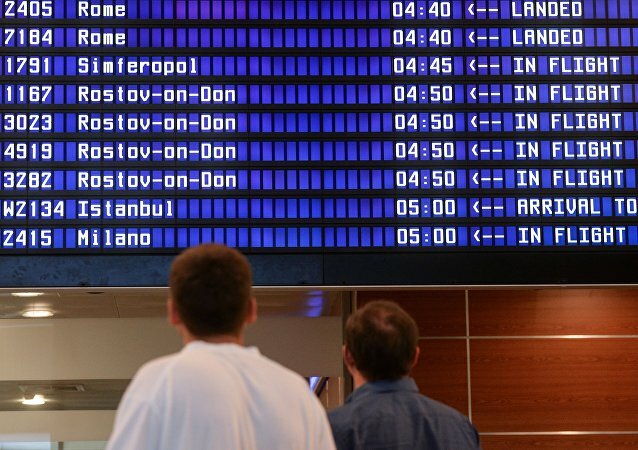 MOSCOW (Sputnik) - Russia's Aeroflot airline said Saturday its two flights from Washington, which had been scheduled for Thursday and had been repeatedly delayed because of bad weather, would be serviced later in the day. 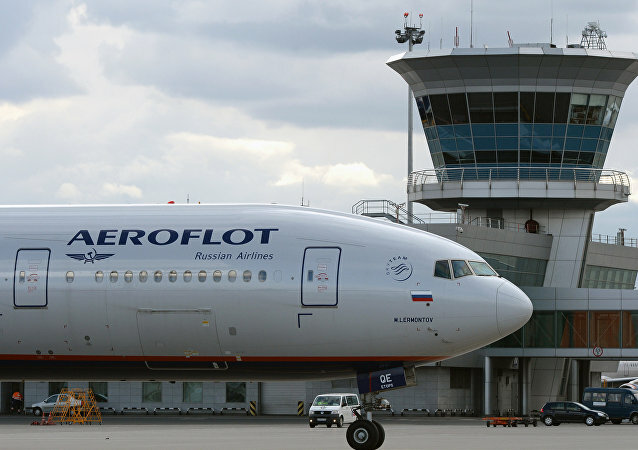 The company responsible for servicing Aeroflot flights at the Washington airport is refusing to service the flights of the Russian air carrier, Aeroflot reported. While preparations for the football tournament are in full swing, Aeroflot launched a new initiative that will give Russian football fans an opportunity to buy tickets at "affordable price." 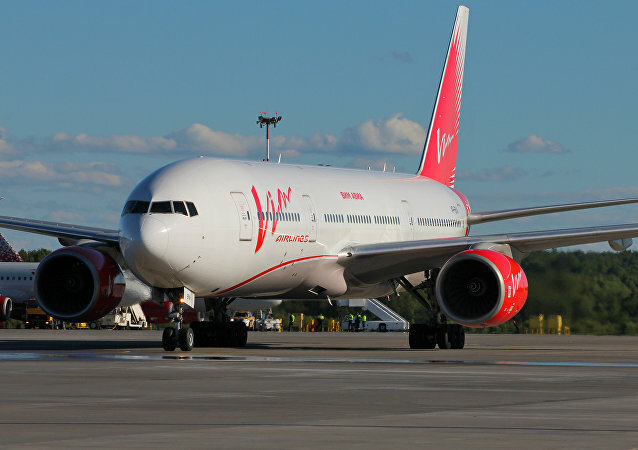 All 40 aircrew members of VIM Airlines stuck in Malaysia and Saudi Arabia have returned to Moscow with the help of Russian airline company Aeroflot. The US is slated to replace its aging Air Force One fleet with two undelivered Boeing 747 aircraft originally intended for a now-bankrupt Russian airline. 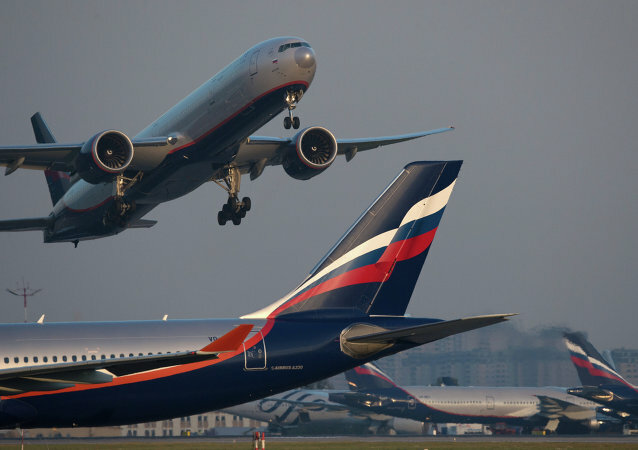 The US Transportation Security Administration (TSA) notified Aeroflot about the introduction of additional aviation security measures, according to the company's official. Aeroflot's long-standing contract with Manchester United football club is projected to have increased the airline's annual foreign passenger traffic, the Russian carrier's CEO said Monday. A total of 14 passengers traveling by Russia's Aeroflot airlines from Moscow to Bangkok and injured due to turbulence remain in hospital, Aeroflot Airlines said in a statement on Monday. Russian Embassy in Thailand provides all necessary assistance to the Russian citizens who were flying by Aeroflot airlines from Moscow to Bangkok and were injured due to turbulence hitting the aircraft, a Consul on duty told Sputnik on Monday.